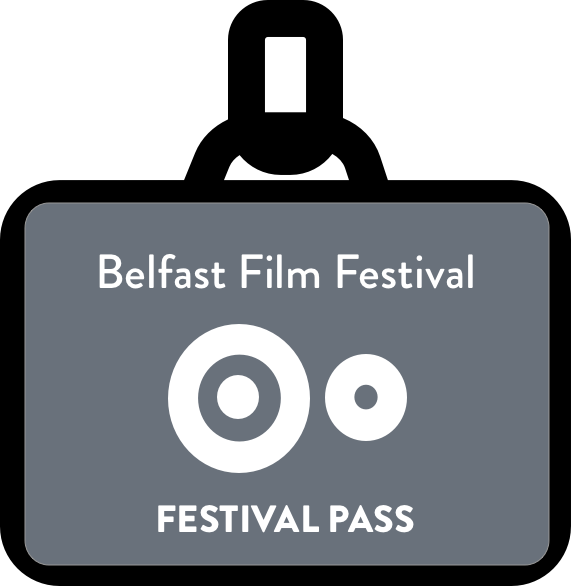 This December join Belfast One for Cinema in the Square, in association with Belfast Film Festival. A host of holiday treats lie in store once you step inside our winter cabin-themed cinema to get you into the festive spirit! Meet Howard Langston, a salesman for a mattress company is constantly busy at his job, and he also constantly disappoints his son, Jaime, after he misses his son’s karate exposition, he tries hard to come up with a way to make it up to him. Jamie says he wants for Christmas is an action figure of television hero Turbo Man. Unfortunately for Howard, it is Christmas Eve, and every store is sold out of Turbo Man figures; now Howard must travel all over town and compete with everybody else including a mail man named Myron to find a Turbo Man action figure, and to make it to the Wintertainment Parade, which will feature Turbo Man. Please be advised that heating will be provided, but please wrap up warm!! Special offers will be available on site for cinema-goers. 1. As not everyone who asks for tickets uses them we send out more tickets than there are places. This means that admission is on a first come first served basis and is not guaranteed. Also, some audience members do arrive earlier than our ticket times. It is unusual for us to have to refuse entry to ticket holders, but when we do please note that there will be no compensation for any costs incurred in getting to us. 2. Please note a £1 booking fee applies. Public toilets are available in Castle Court. This event is wheelchair accessible. Under 18s must always be accompanied by an adult.